First click on “My profile” in the main menu. This will take you to your own profile page. If this is your first time visiting your profile page, you’ll notice it looks pretty plain. Now it’s time to upload a profile pic and begin to customize your profile. Once you’ve clicked on the “My Profile” link in the main menu, you’ll be taken to your very own profile page. Here you can upload a custom photo by clicking on the “Change Profile Photo” link. After that you’ll see a box below that says “Select your File“. 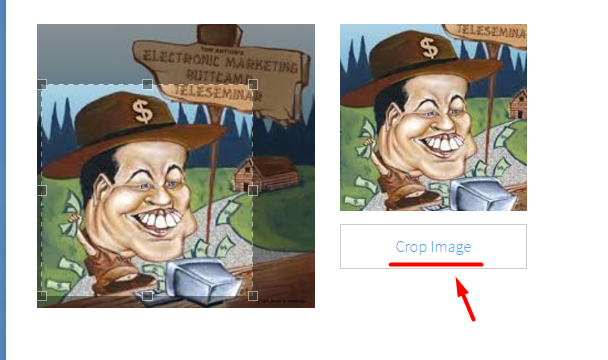 Simply click on that and then you can browse your computer for the image you wish to use as your profile image. Now that you’ve uploaded your profile pic, now it’s time to upload a Cover Image. While on your profile page, simply click the link that says “Change Cover Image“. Once selected, simply click on “Select your File” from the box that appears below. For best results, make sure to upload an image that is larger than 0px wide, and 225px tall.